Sun N Fun 11 Jan 13 Jan 2018 Corvette Display and Show. Last edited by Tyler Townsley; 12-08-2017 at 12:07 AM. 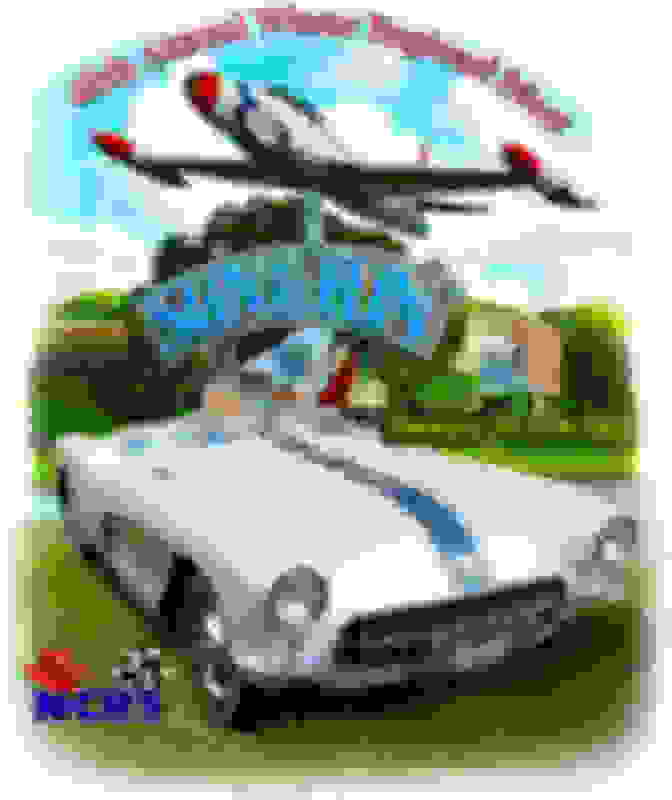 Quick Reply: Sun N Fun 11 Jan 13 Jan 2018 Corvette Display and Show.